The discordant Homme granite intruded in to a high-metamorphic Precambrian sequence of granitic and banded gneisses after three main regional phases of deformation (D1 -D3) and granulite facies metamorphism, and was subsequently deformed by the fourth phase of deformation (D4) and metamorphosed under amphibolite facies conditions. A Rb-Sr whole rock age determination of the Homme granite, which yields 1019± 14 Ma, is believed to reflect the age of intrusion or the subsequent metamorphic episode. 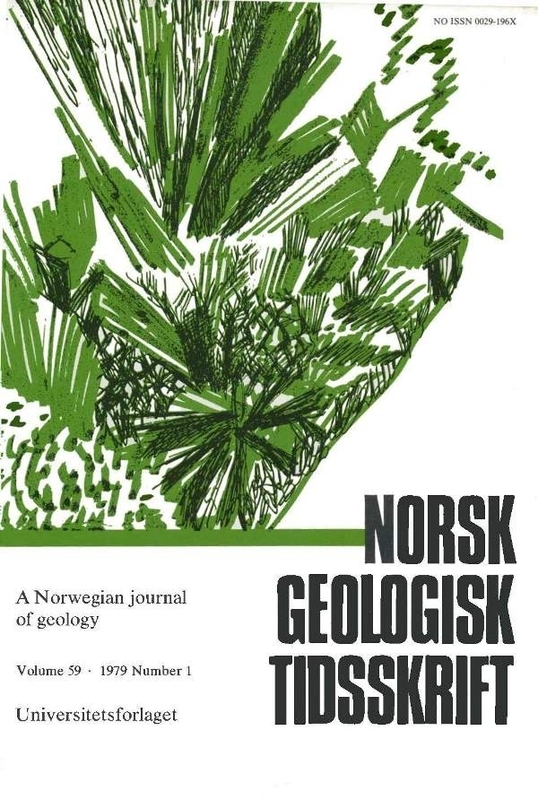 Thus, the last regional metamorphism in SW Norway occurred simultaneously or immediately after the intrusion of the Homme granite (1019± 14 Ma ago), but before the emplacement of the near-lying postkinematic Holum granite (1001 ± 34 Ma ago).